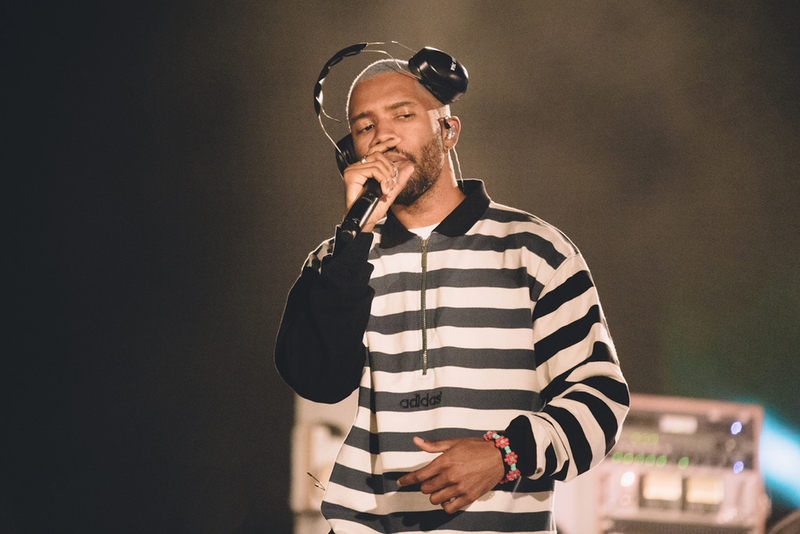 A month ago, Frank Ocean secretly shared one cryptic message on his Tumblr page that hinted that new music could be coming in 2018. “If you liked 2017, you’ll love…2018” the message read and it appears the message was a confirmation of new music on the way. Yesterday, Frank decided to surprise fans with a new song called ‘Moon River’.